There are a lot of different terms being thrown around in the IT sector for identity and access management (IAM). Two of these common terms are IAM and identity management. IDaaS and Identity-as-a-Service have also been hot terms to describe mainly web single sign-on providers. Additionally, with the popularity of the cloud we are adding that term to everything as tech moves that way. 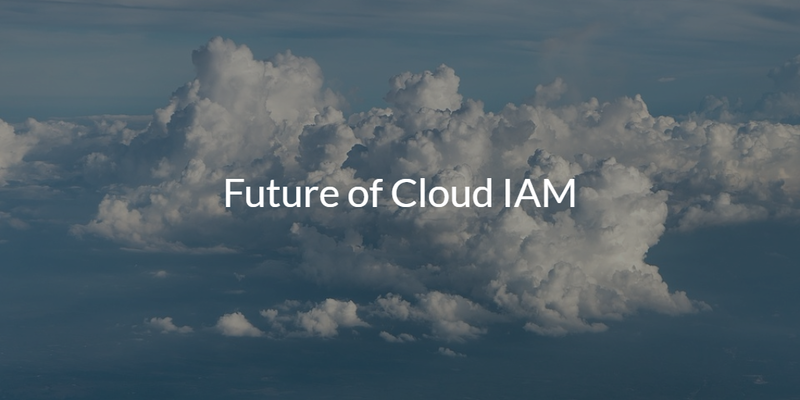 We all know that the IAM category is moving to the cloud just like every other major IT category. However, the identity management space has lagged in other areas primarily due to a few reasons. The security of identities has always been a big concern for IT organizations. Shifting an identity management solution to the cloud can make some organizations uncomfortable. The second reason that cloud identity management has taken a while to get going has been that the traditional IAM market has largely been dominated by Microsoft Active Directory®. While there have been offshoot categories such as privileged identity management, web SSO, multi-factor authentication, governance, and others, the core directory services space is the center of the IAM category. Interestingly, though, over the last few years the subcategory of IAM that was getting all of the attention was the SSO space, otherwise known as IDaaS. The SSO space pales in comparison in size and scope today to the directory services space monopolized by Active Directory. The dominance of AD is also the reason SSO gets little attention. The market and customers have traditionally just assumed that the center of an organization’s IAM strategy started with Microsoft Active Directory. So, the many vendors that are interested in innovating in the IAM space just choose areas on top of AD rather than competing with AD. The concept of cloud IAM is changing that though. As the world shifts away from Microsoft Windows, on-prem or collocated data centers, on-prem applications, wired networks, and more, the traditional IAM approach doesn’t work. Active Directory is only managing a small percentage of the overall IT infrastructure. Plus, cobbling together a suite of additional solutions to cover the rest of the network goes against the principles most IT organizations are striving for around agility, efficiency, and cost-effectiveness. The future of cloud IAM is an integrated IAM platform delivered from the cloud for both cloud and on-prem IT environments. A modern, cloud IAM solution will be cross-platform and support multiple providers. It will leverage a wide range of authentication protocols so it doesn’t discriminate on which IT resources an organization can use. It will be location and vendor agnostic. In short, a cloud identity management platform will connect users – regardless of type – to the IT resources they need without regard to type, location, or architecture. That’s a tall order, but in the modern IT era completely necessary. If you would like to learn more about the future of cloud IAM, you can watch the webinar above wherein we discuss next generation IAM strategy, best practices, and pitfalls. If you have a more specific question about how JumpCloud’s Directory-as-a-Service would work with your infrastructure, drop us a note. We’d be happy to talk to you about where the industry and market is headed. 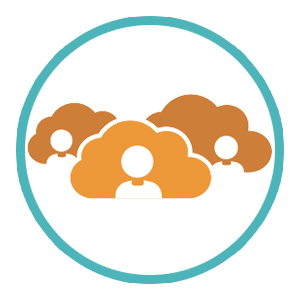 Also, feel free to test out our cloud IAM platform (quick signup, no credit card required). See how it matches up to your vision of the future in identity management.